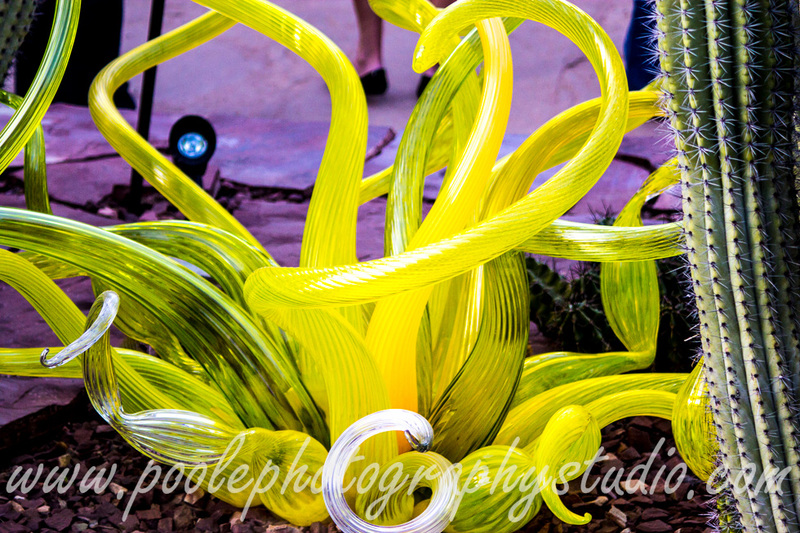 I freely admit that I am not up on current artists and trends and all of that. 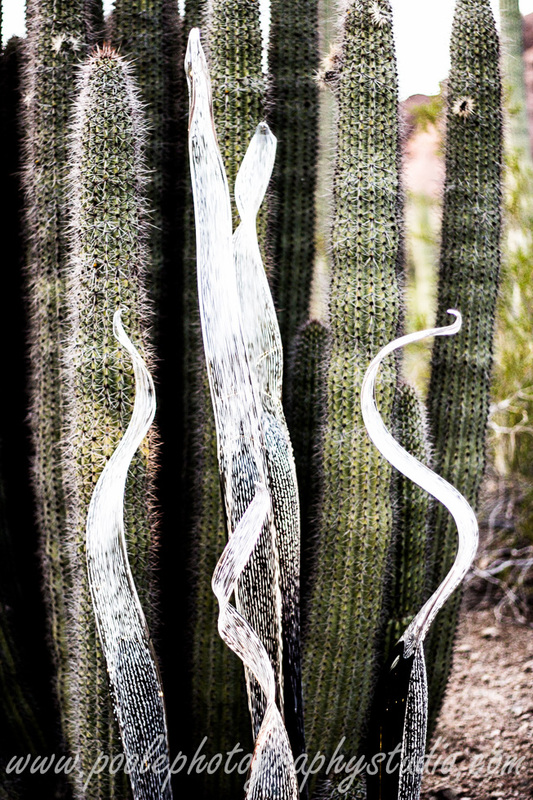 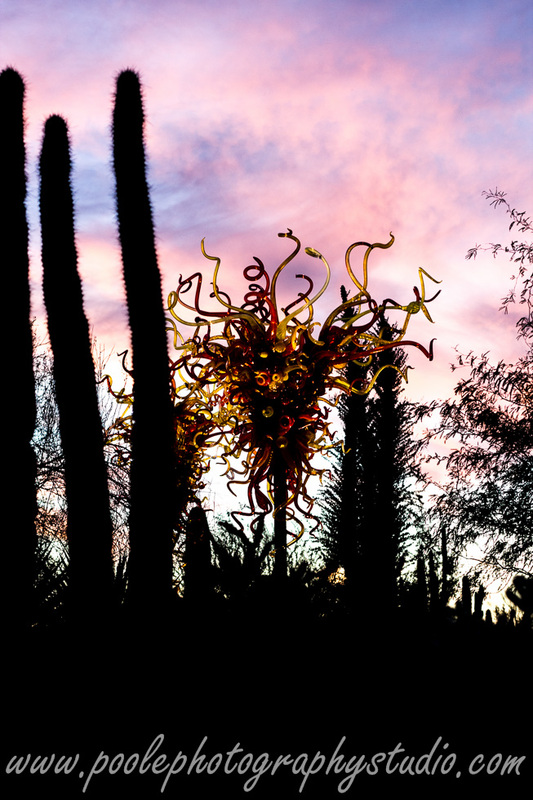 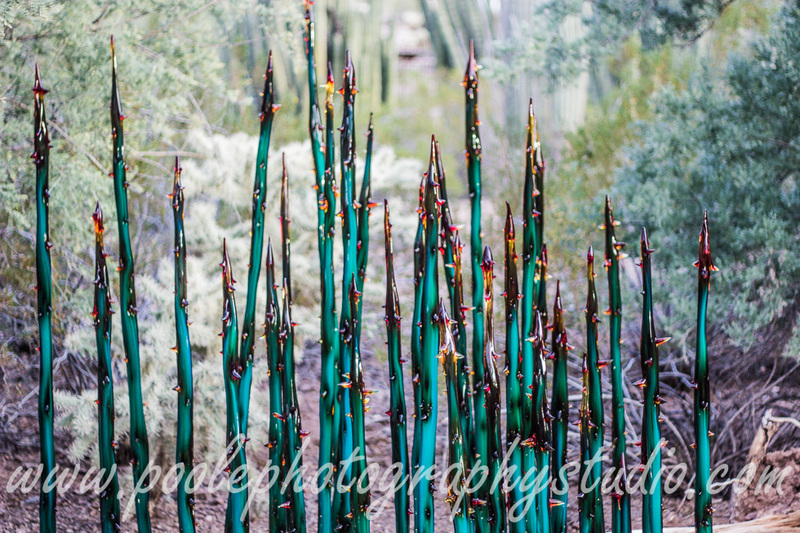 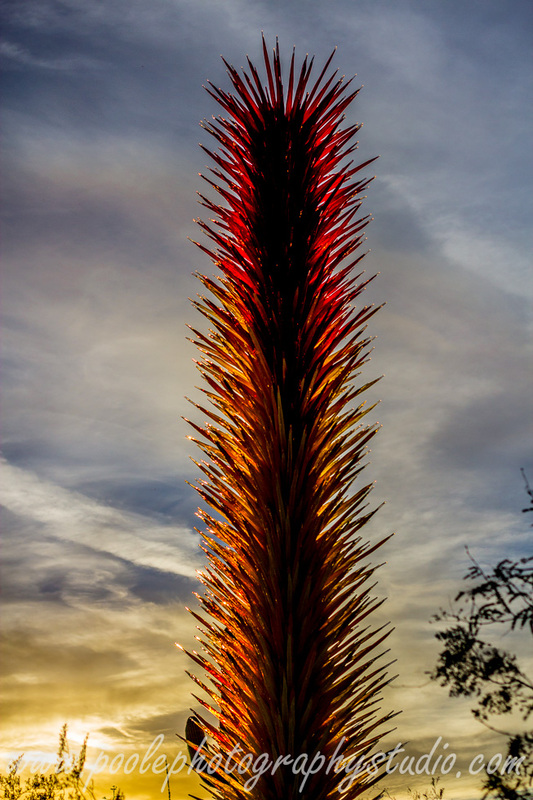 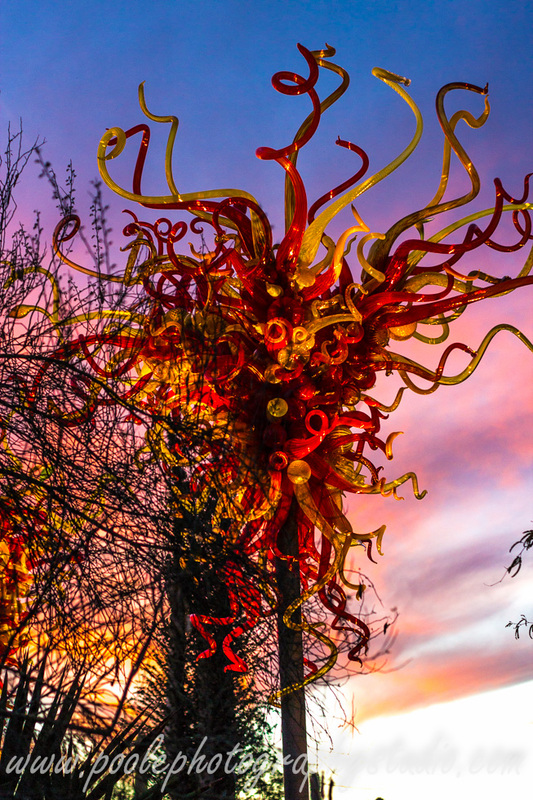 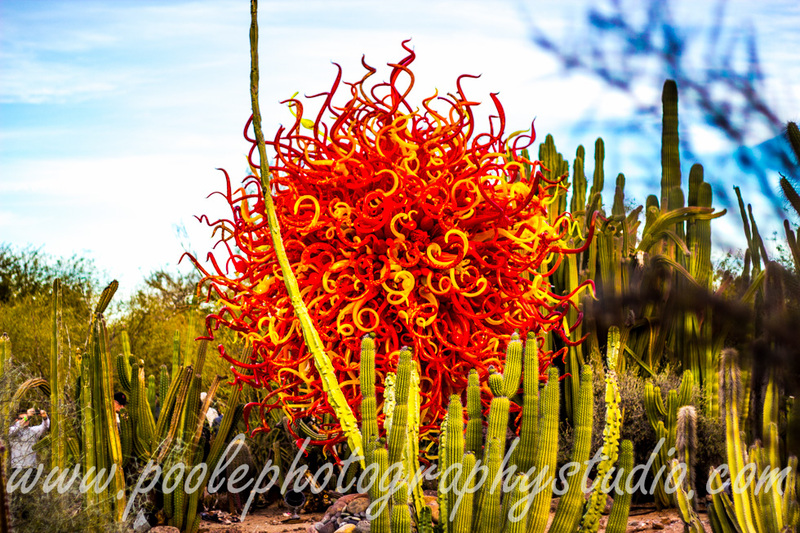 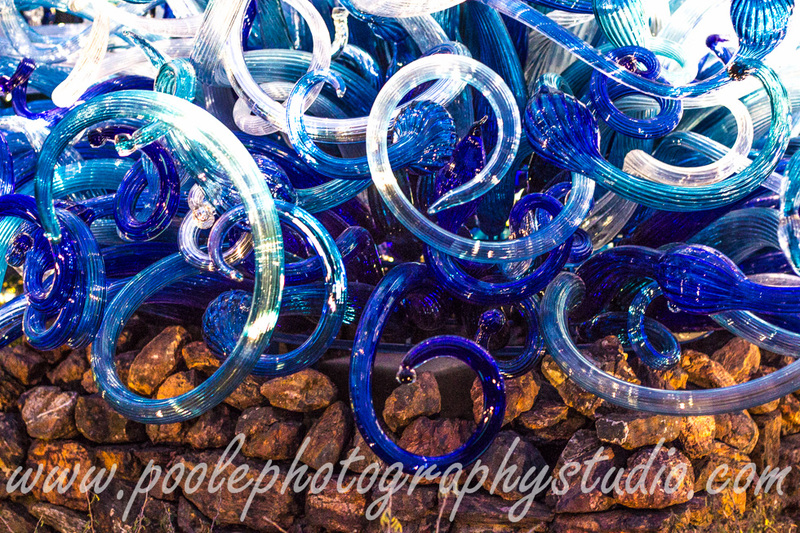 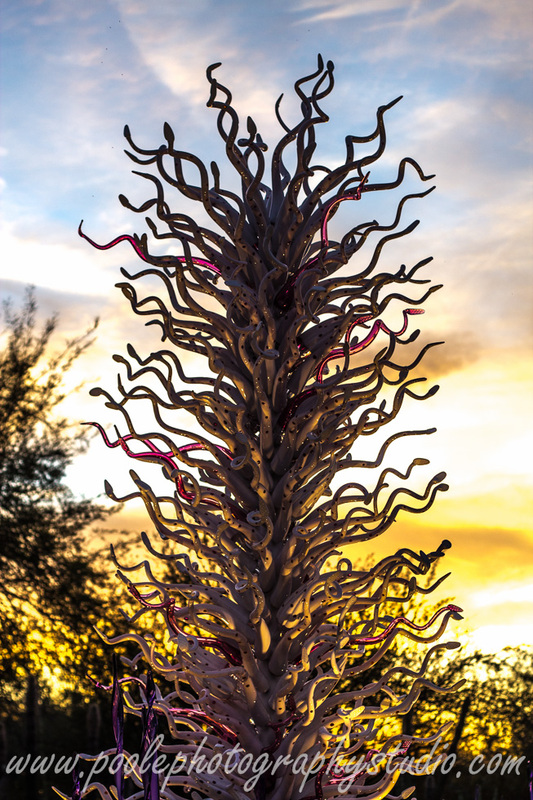 I had know idea who Chihuly was or the artwork he did until my friend Shannon Gillis raged about how much she hated going to the Desert Botanical Garden’s and how much she hated Chihuly’s work. 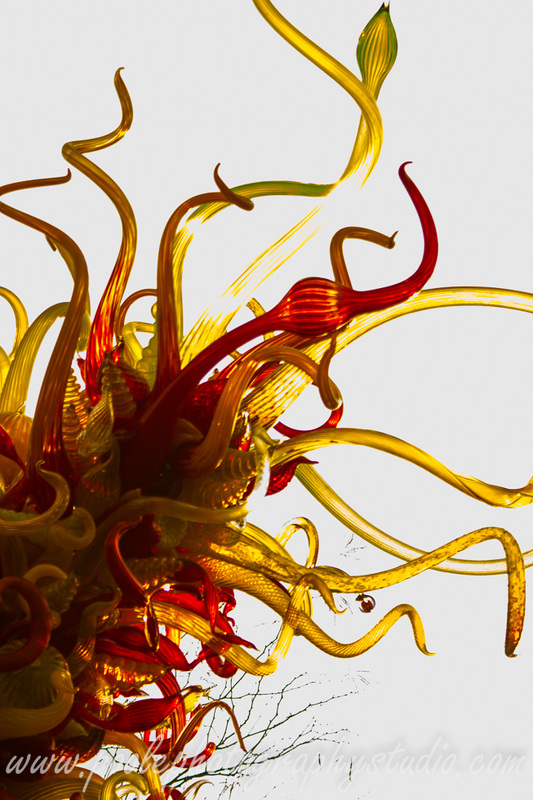 As I had no prior knowledge of Chihuly or any vision of what his work looked like, I viewed Shannon’s rant with much amusement. 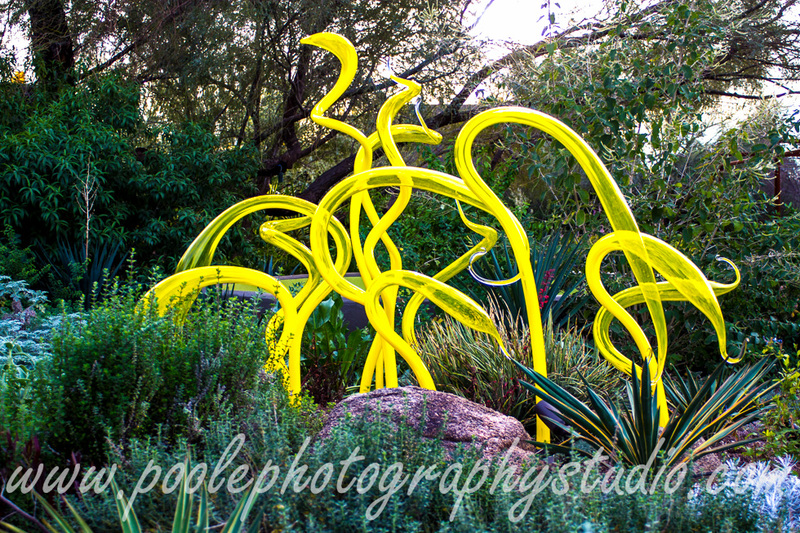 As it turned out, I and the wife took a trip during Christmas break to the Desert Botanical Gardens and the Chihuly exhibit. 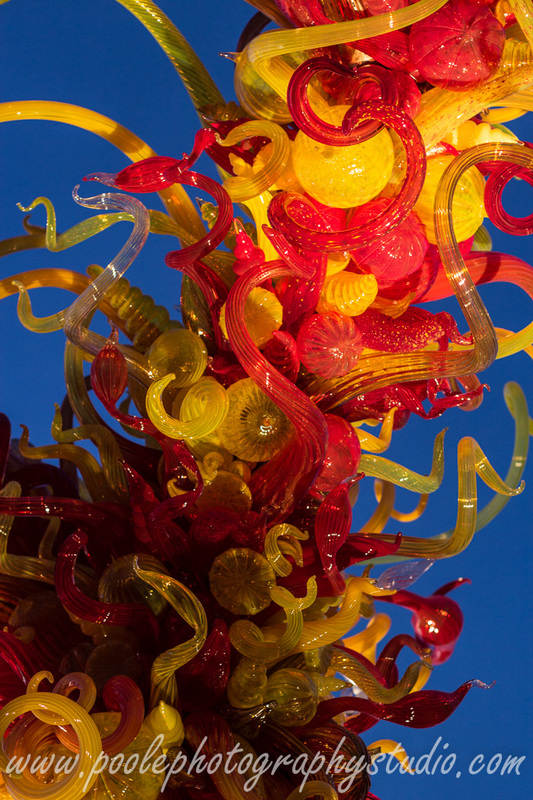 At the risk of sounding trite and corny, I must say I was blown away. 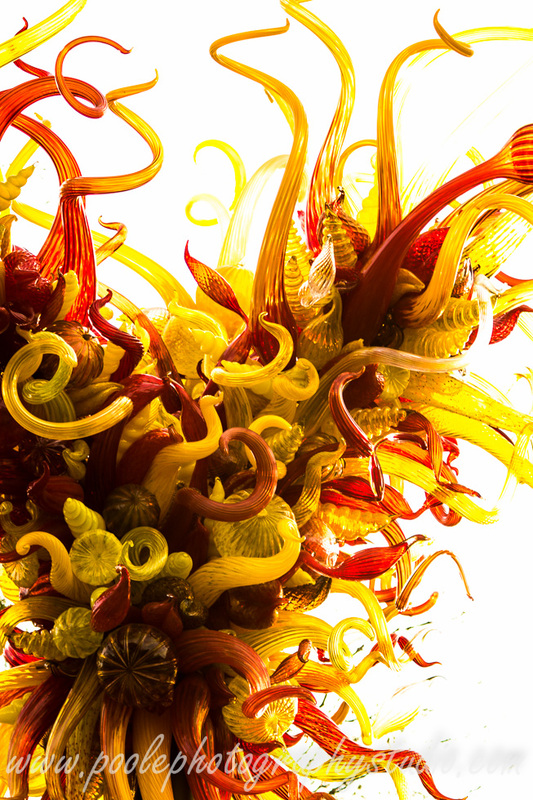 Chihuly’s work is really great. 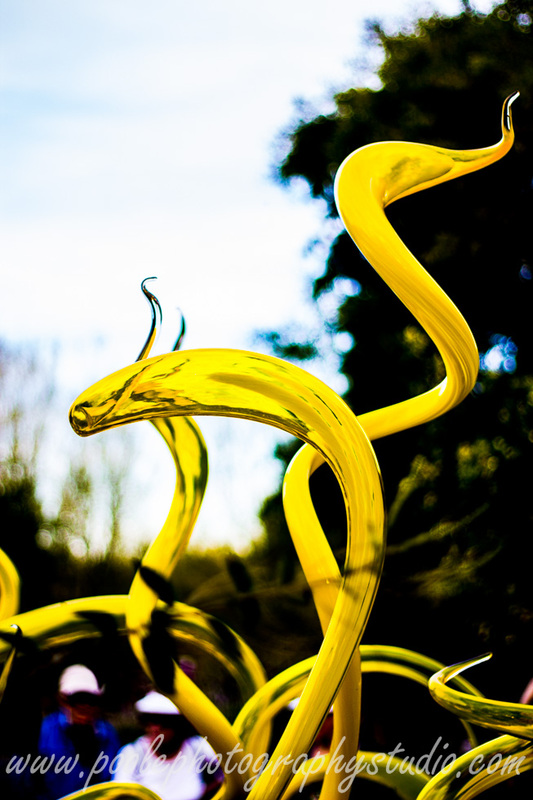 And as impressive as it is, what I really found outstanding was the organic quality of his work. 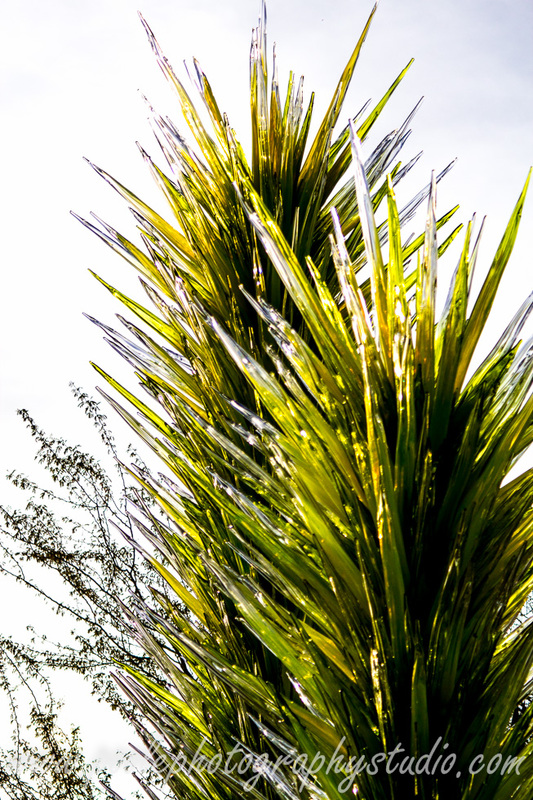 The works were designed to reflect the environment of the Gardens. 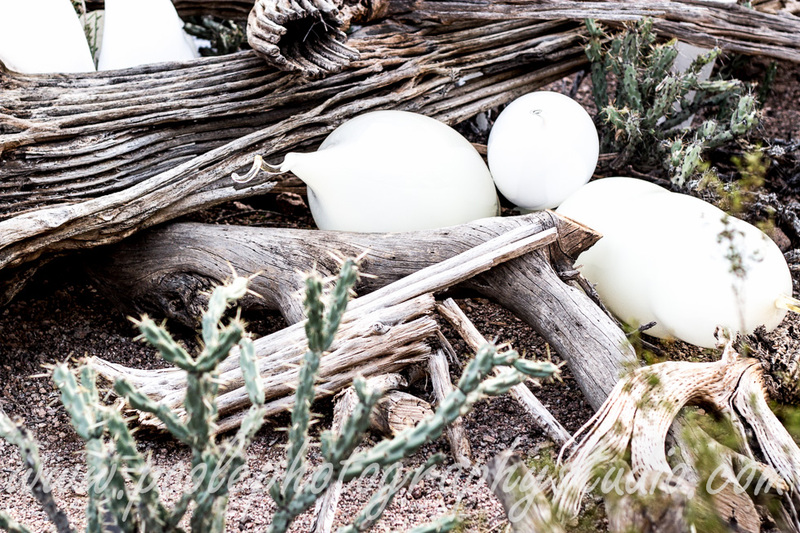 Here a few of my favorite images from that visit. 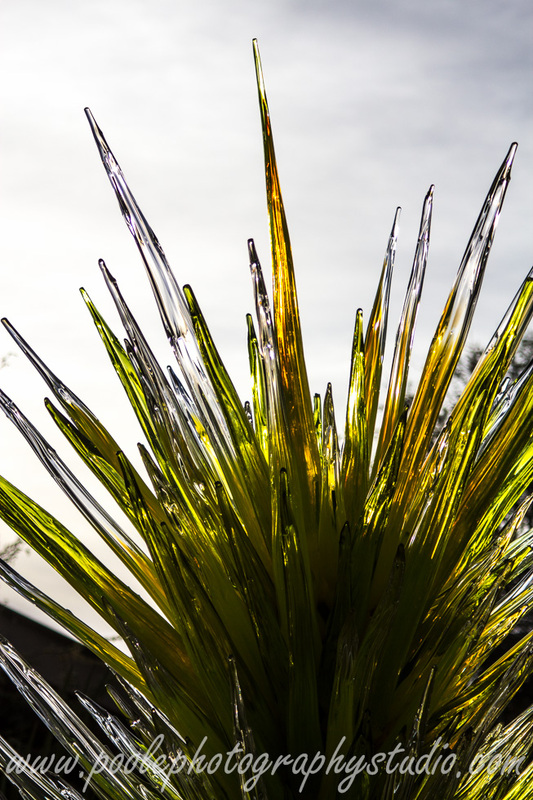 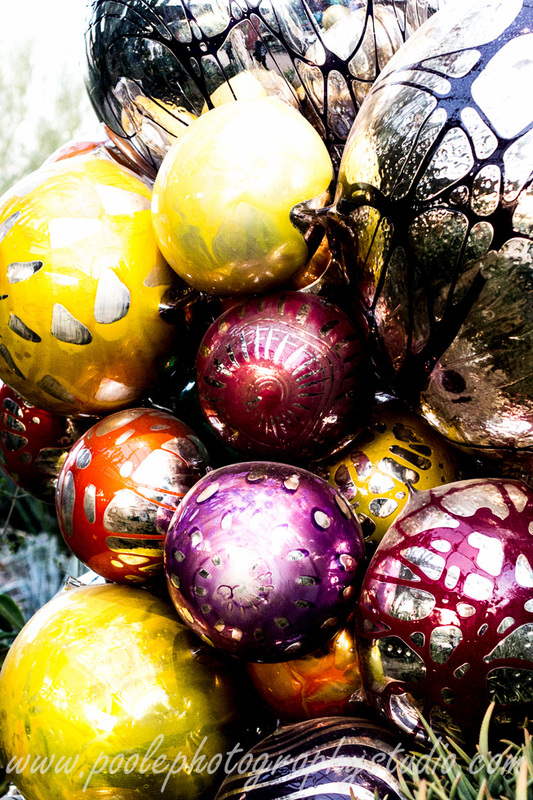 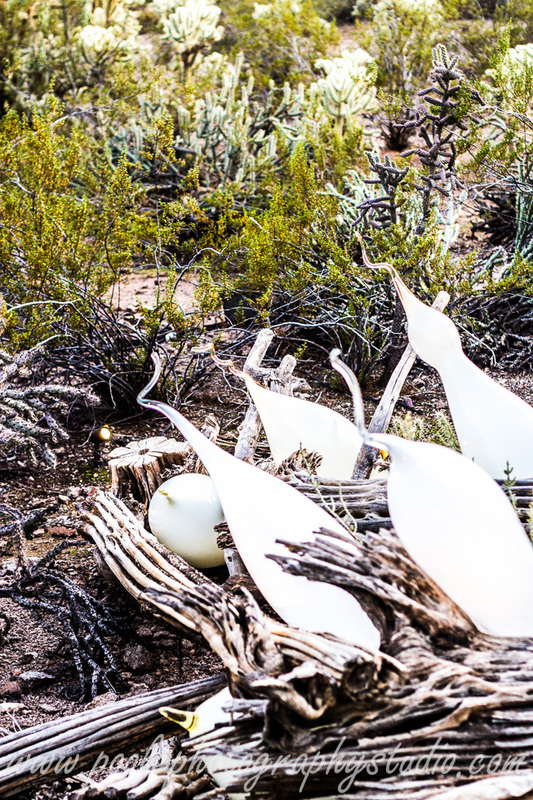 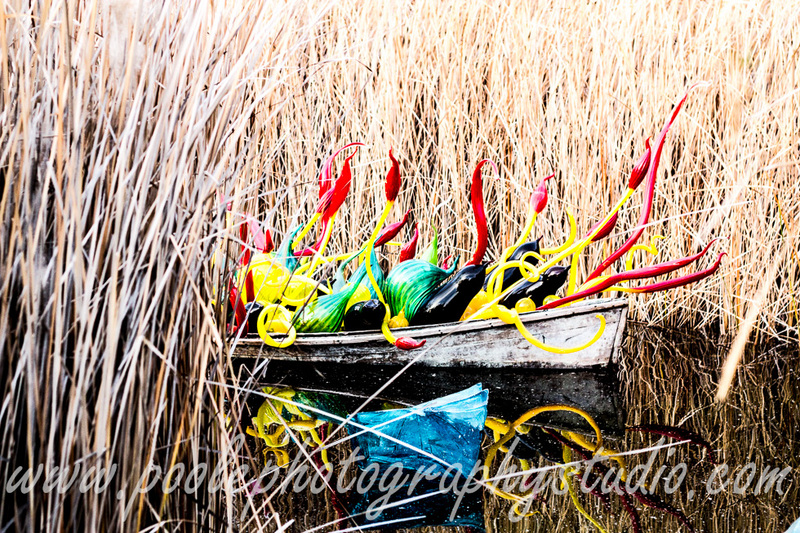 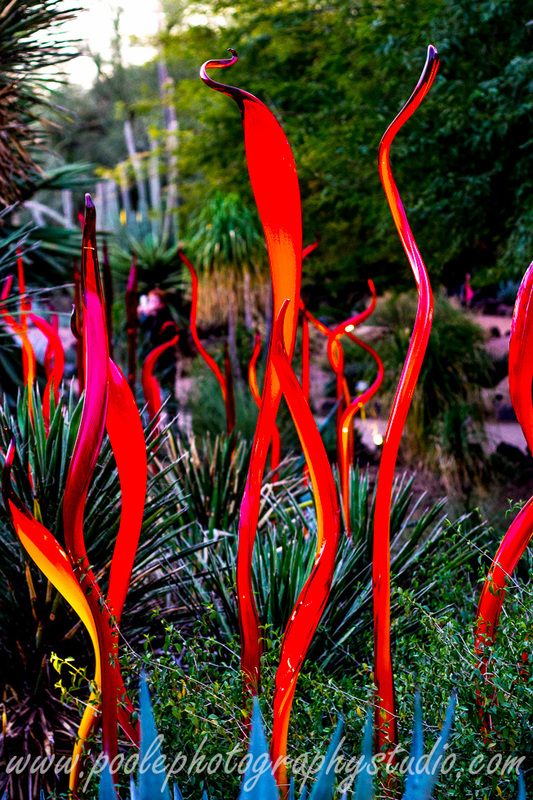 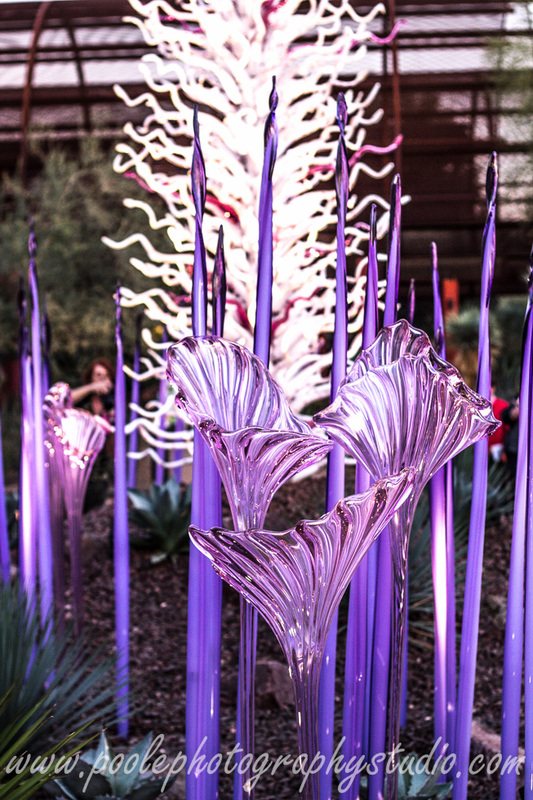 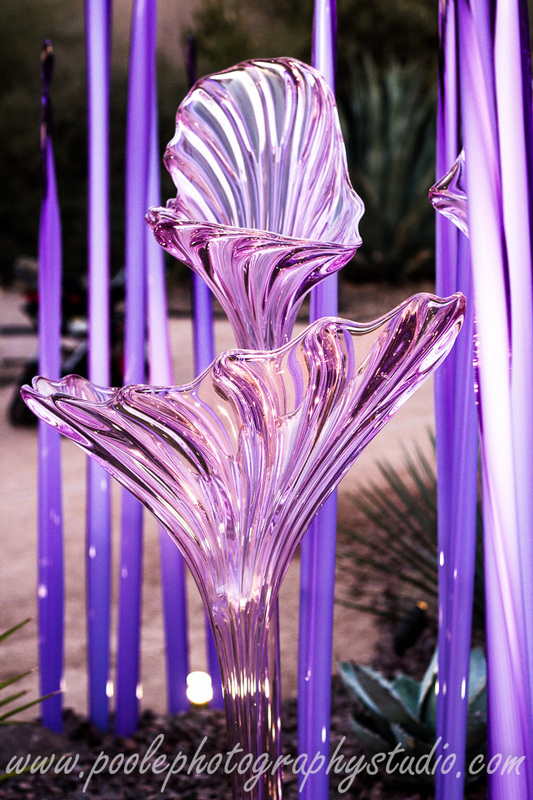 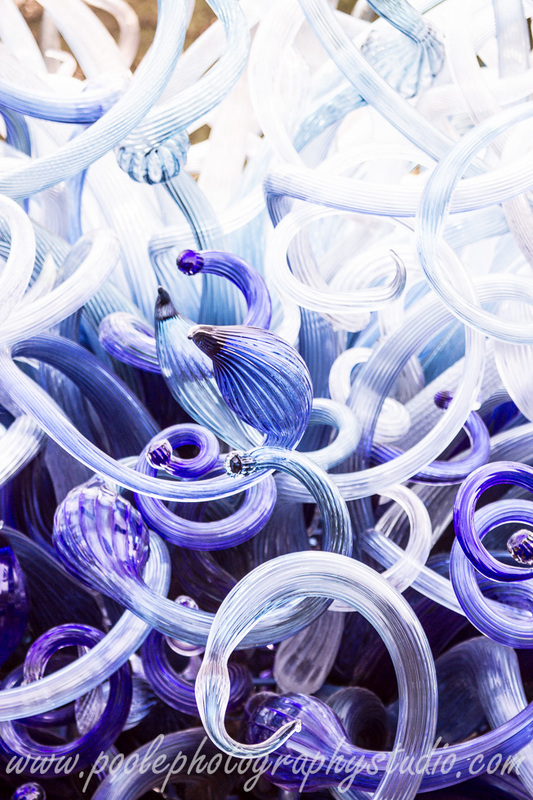 For more of Chihuly, click here. 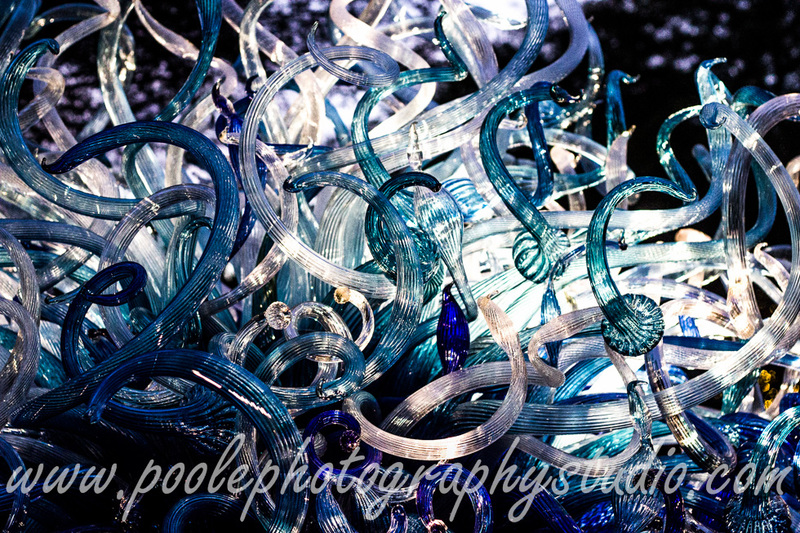 CHIHULY UPDATE: I am including this photo just to show the sculptures climbing up the mountain. 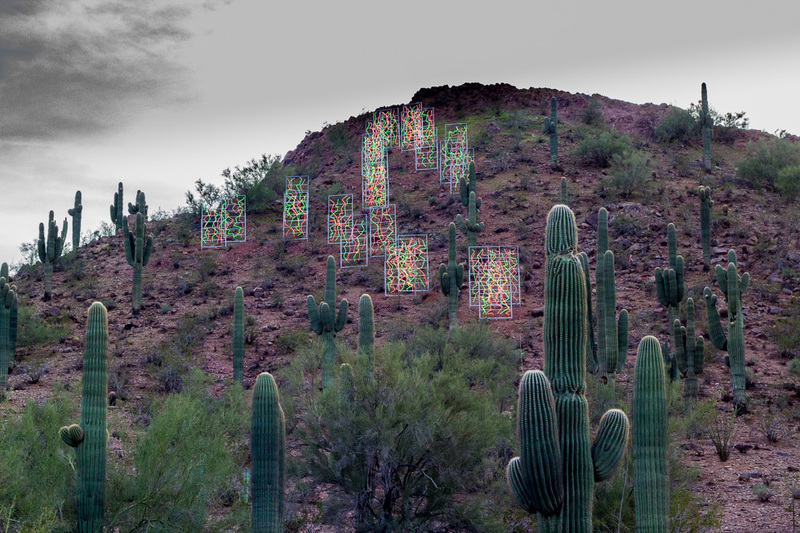 And they were lit up at night.